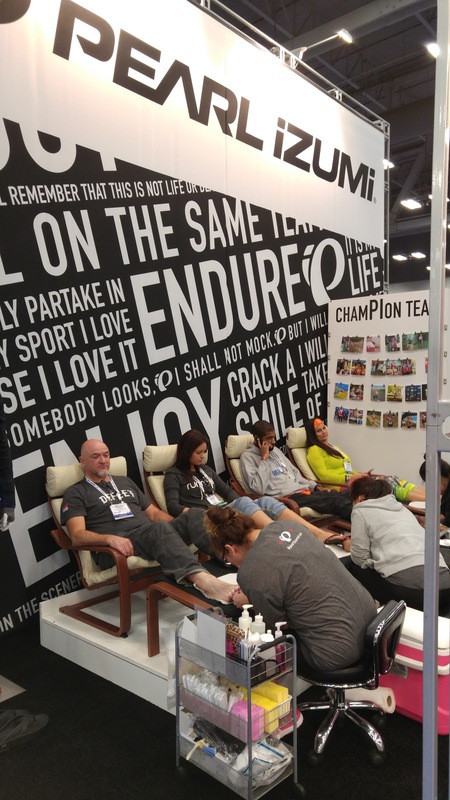 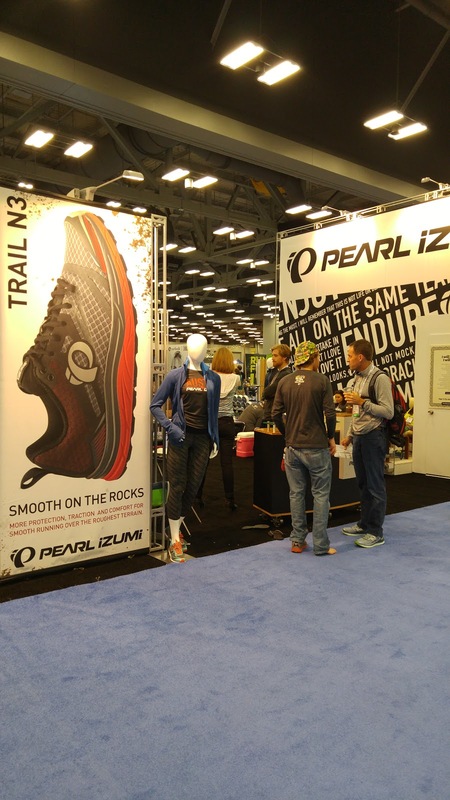 I spent the last several days down in Austin, TX for the 2015 Running Event. 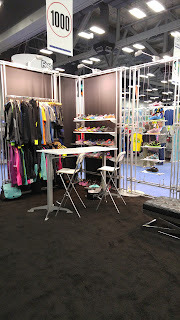 Our Fall 2016 line was being shown at the event, and I was excited to be able to attend the show that really displays the best that the running community has to offer. Traveling with several co-workers for the event, we had a great time at the show and hanging out together in the evenings. 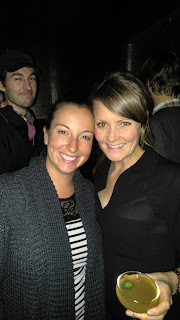 I always love these times with my team, since we get to know each other better outside of an office setting. Such an awesome perk of this company that I work for!